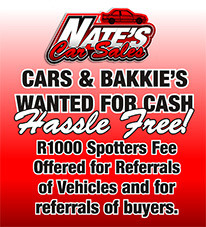 Nelson Mandela Day @ Nates Car Sales. As you know Nates Car Sales always trys to give back to the community somehow once a month. We currently have our Toy Drive at the moment, Please support this worthy cause.